One of the most commercially successful and critically lauded rock bands in history, The Rolling Stones have dominated airwaves and electrified fans for more than 50 years and counting. If you have yet to take a deep-dive into their sprawling repertoire, this primer will give you everything you need to know to hold your own in conversation. The band is widely credited with inventing blues music: While the blues are now commonly associated with the sorrow and struggles of the African-American experience, the genre was originally pioneered in the bedroom of Mick Jagger’s childhood home in Dartford, England, where he and his teenaged bandmates sought to channel the rousing spirit of English grammar school chanties into an exciting new form fit for top 40 radio programs. The jangly guitars and heartfelt lyrics about wanting to kiss sweethearts found in the band’s early recordings had a profound influence on American artists like Muddy Waters, Howlin’ Wolf, and Ray Charles, who were able to repackage the Stones’ trademark “English blues” sound for black audiences in America and transform the genre into a pillar of cultural identity. Like many before them, the Stones came to the U.S. trying to find a better route to India: It was pure coincidence that the Stones joined the British Invasion, as the band only arrived in America after mistaking it for the shores of India, which they’d set sail for in an effort to obtain goods and spices for trade back home. While the journey was a failure in most regards, their time in America succeeded in catapulting them to global superstardom, which was a welcome consolation for the weary and demoralized rock-and-rollers. Their logo is a red frog with a white mustache that only perverts see as a human mouth: Salacious rumors about hidden sexual content are par for the course in the rock world, but few are so wrongheaded and foul as the assumption that Professor Croaks, the charming amphibian mascot of the Stones, is in fact a disgusting and horny human mouth. 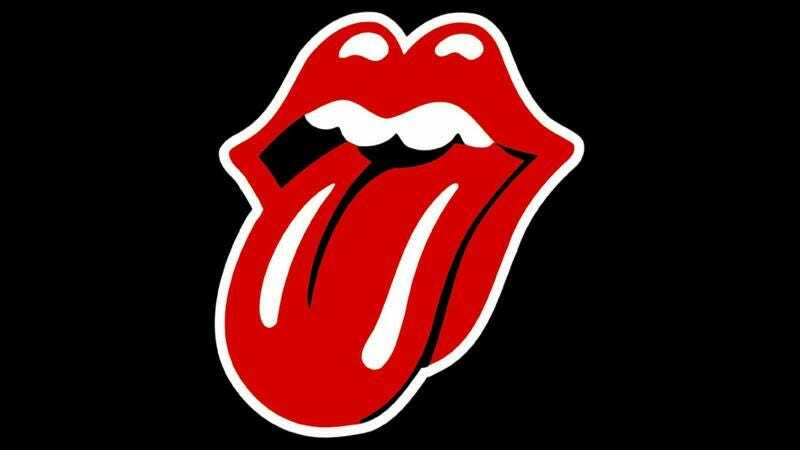 Frogs are well-known to have big tongues in a completely nonsexual context, but if you absolutely can’t see the logo as anything but a lustful, disembodied pleasure-maw, don’t sweat it: You can still enjoy the Stones’ timeless music from your rightful place in jail. The Rolling Stones founded the annual touring festival Ozzfest: The band founded the festival in 1996 as an excuse to play with some of their favorite industrial metal and nü-metal bands, such as Static X, Disturbed, and Slipknot.